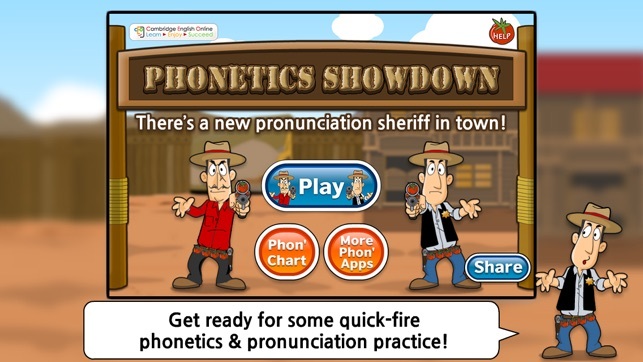 Are you ready for some quick-fire PHONETICS & PRONUNCIATION practice? Phonetic Creek is holding its biggest-ever Phonetics Showdown and you’re invited. 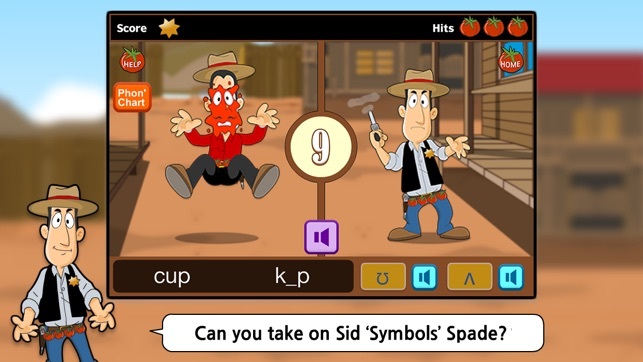 Take on Sid ‘Symbols’ Spade and your friends, family or teacher in this Wild West pronunciation dual! This quick-on-the draw’ game TEACHES and TESTS you on pronunciation and phonetics with OVER 600 QUESTIONS. Test your knowledge of the SOUNDS of ENGLISH and your REACTION SPEED in this cowboy-style shoot-out. They only shoot tomatoes though! Can you take on 'Sid ‘Symbols’ Spade, one of the fastest phonetic spellers in town? You’ll be playing for our local hero, Bart ‘The Chart’ Hart. Watch the questions at the bottom of the screen - look at the real spelling + phonetic spelling. Which sound/phonemic symbol is missing from the phonetic spelling? Choose your answer to shoot your tomato gun. If you are correct, then you’ll give Sid a faceful of tomato. If you are wrong, it’ll be you that’s tasting the tomato. You only have 10 seconds to answer before Tex shoots (he’s a bit of a cheat!). 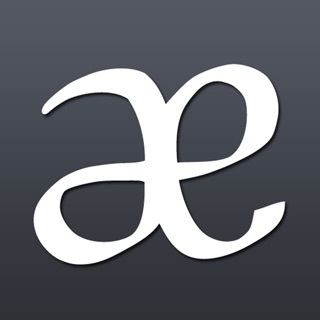 You can hear the WORDS and SOUNDS spoken in high quality native speaker AUDIO. There’s also a PHONEMIC CHART to help you too. Each round has 10 questions and each correct answer wins you a star. 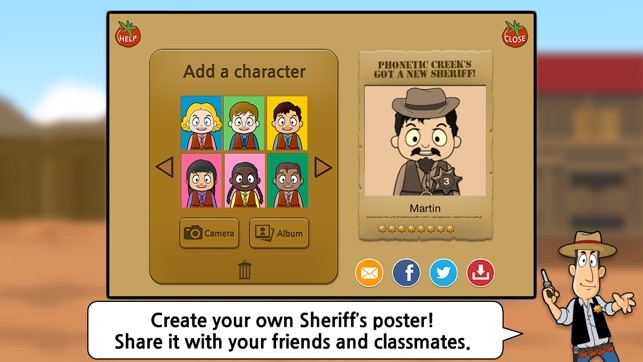 Get 8 stars to beat Sid and make your own cool Phonetic Creek Sheriff’s POSTER to share with your friends and family. If you get hit three times, it’s game over. 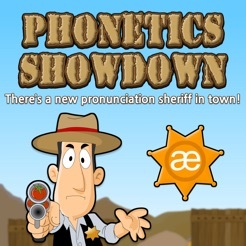 MAKE YOUR OWN PHONETICS SHERIFF POSTER! 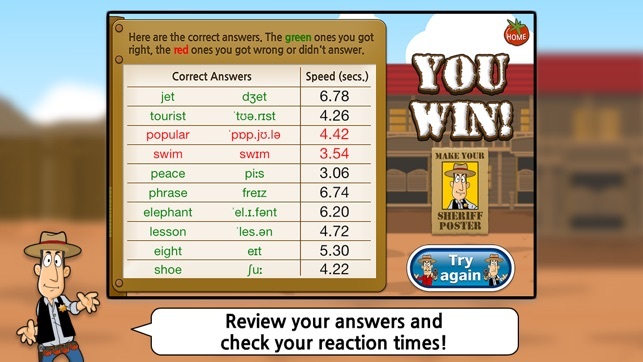 Each question you get right earns you a star on your Phonetic Creek Sheriff’s poster. If you beat Sid, you’ll be able to add your photo or choose one of our cowboy/cowgirl characters. Add your name, cowboy hats, beards. moustaches and stars to your photo, and make it look old fashioned with our 4 photo effects. Then, share your success with your friends and family. 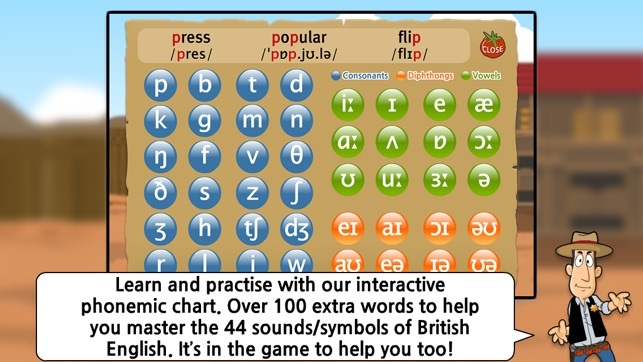 Your own interactive phonemic chart with all the 44 symbols and sounds of British English is just a tap away. 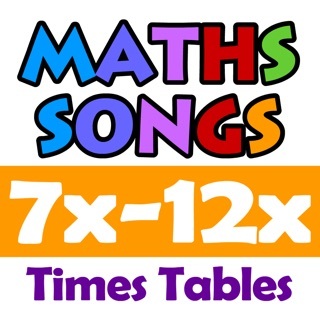 There 100+ words that highlight the sound in an initial, medial or final position. 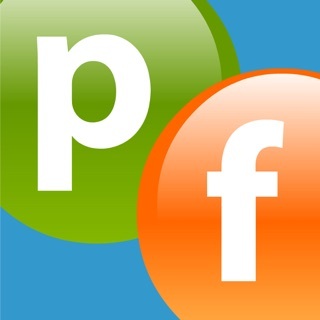 WHO IS PHONETICS SHOWDOWN FOR? - If you are an English language learner, of any age and from any country, it gives you new, exciting ways to learn, practise and improve pronunciation. - If you are a language teacher looking for fun, stimulating, high-quality pronunciation/phonetics resources to help your students, this is for you. - If you are a trainee teacher studying towards your CELTA, wanting to master the sounds of English, this is for you. 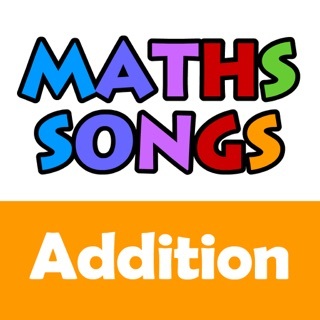 - If you are a non-native English speaking teacher who needs help teaching students the sounds of English correctly, this is for you. We’ve tried to include many of the commonly mispronounced sounds to help you avoid and CORRECT them, no matter what your first language is. 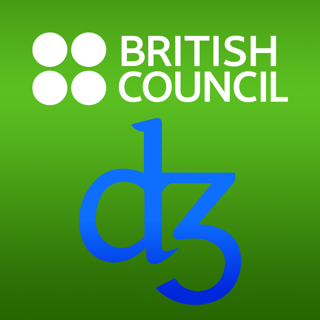 Our Phonetics Focus apps were winners of The English-Speaking Union President’s Award 2011 and British Council ELTons Awards 2012 - Digital Innovation nominee! 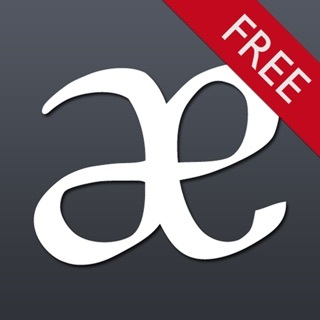 Check inside these apps for your chance to win great pronunciation titles from Cambridge University Press, in our free monthly prize draw! *Please email ceoi@cambridgeenglishonline.com with any comments or suggestions.